alaTest har samlet og analyseret 11 anmeldelser fra magasiner og hjemmesider. Mange kan virkelig godt lide muligheden for at medtage. Også sensoren imponerer, men anmeldere er mindre positive med hensyn til billedstabilisatoren. Vi analyserede bruger- og ekspertratings, produktalder og andre faktorer. 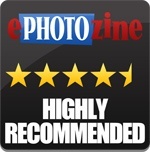 Sammenlignet med andre Digitale Kompaktkameraer får Sony Alpha a6400 en samlet alaScore™ på 98/100 = Fremragende kvalitet. The middle child in Sony's mirrorless camera line-up offer fantastic specs and features for the price. The Sony a6400 is a camera that straddles the line between consumer and enthusiast, delivering automatic operation for family snapshots with the image quality and speed aficionados love. Compact build. 24MP APS-C image sensor. Quick, accurate autofocus. 11fps continuous drive. Large, sharp EVF. Selfie LCD. Built-in flash and hot shoe. 4K video without recording limit. Omits in-body image stabilization. Flip-up screen not ideal for vloggers. Some operational frustrations. External charger not included. Only full-frame lenses are weather sealed. UHS-I card slot. Bottom Line: The Sony a6400 is a camera that straddles the line between consumer and enthusiast, delivering automatic operation for family snapshots with the image quality and speed aficionados love. A mirrorless system with E-mount lenses, the A6400 offers great autofocus and subject-tracking in a compact format factor. We had the opportunity to shoot with the new Sony A6400 at an event Sony put on in San Diego a couple of weeks ago. It's taken us until now, though, to digest our thoughts and experiences with it. 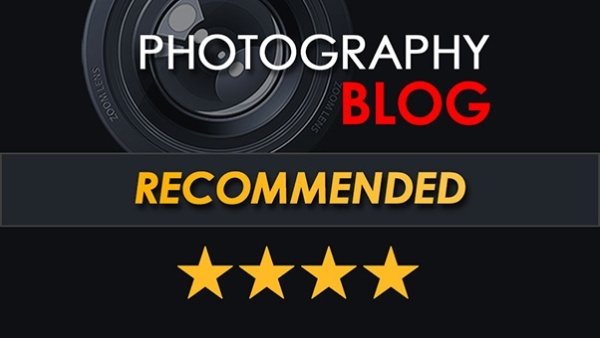 Gavin Stoker goes shooting with the Sony Alpha A6400 and gives his first impressions of the Sony Alpha A6400, 24mp APS-C CMOS mirrorless camera. Find out how it performs.